Joseph II (1741--90) -- son and eventual successor of Maria Theresa -- has conventionally been seen in the context of the "Enlightened Despot'' reformers. 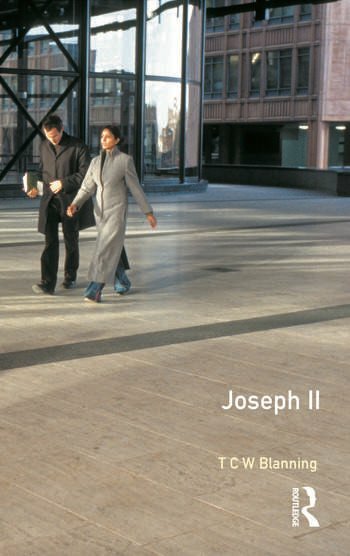 Today's turmoil in his former territories invites a rather different perspective, however, as Joseph grapples with the familiar and intractable problems of creating a viable unitary state out of his multi-national empire in Central Europe. Professor Blanning's brilliant short study, based on extensive archival research, offers a history of the Habsburg monarchy in the eighteenth century, as well as a revaluation of the emperor's complex personality and his ill-fated reform programme.